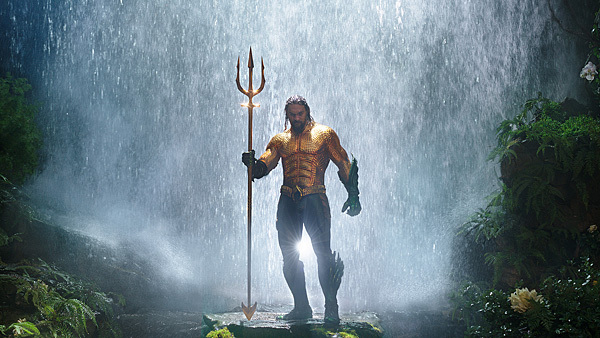 Set mostly after the events in 2017’s Justice League, Aquaman takes us back to the origin of reluctant amphibian hero Arthur Curry (Jason Momoa), and then to the present for a grand new adventure. We are introduced to men who would be king (including an angry challenger to the throne) and a hidden realm far beyond our own evolution. To keep things interesting, there’s a high-tech pirate on our hero’s tail, and a fellow Atlantean (Amber Heard) at his side who sports a shock of crimson hair worthy of The Little Mermaid.